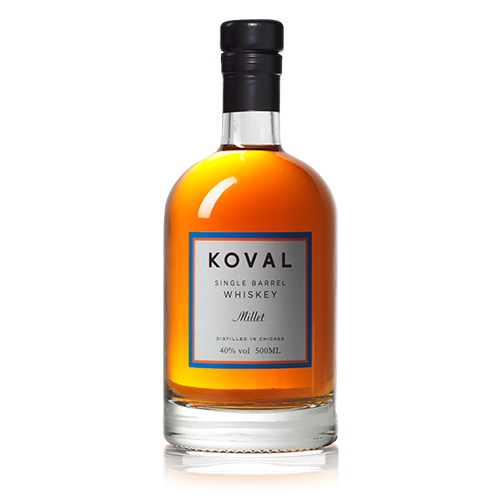 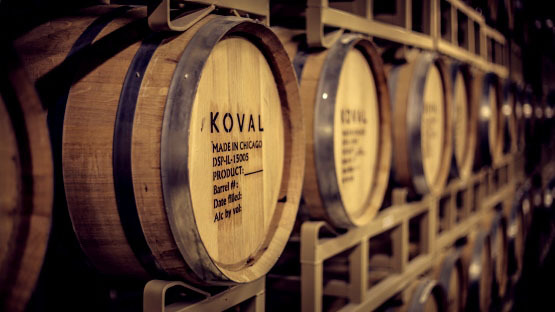 Koval Archives - Hartziotis Trading Company Ltd.
KOVAL whiskeys are handcrafted in Chicago, U.S.A. They are made using premium local organic materials. 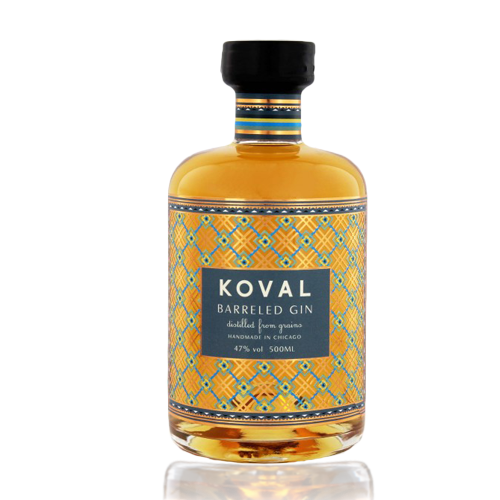 The multi award winning KOVAL Gins are produced with the greatest attention to detail. 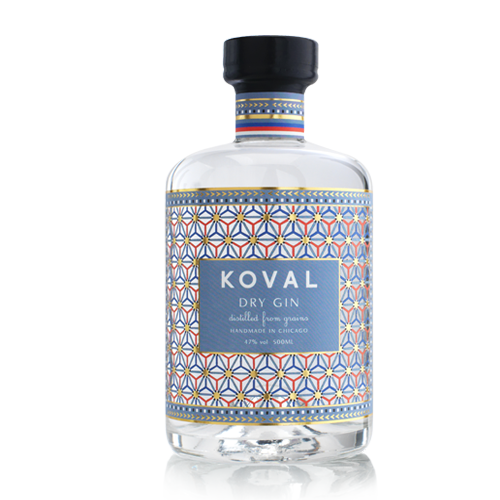 Made in small batches and exclusively from organic materials.